Found in Bali, Indonesia, Bali Gold Kratom is made by removing the stems and the veins of the kratom plant. After, the leaves and stems are ground, which results in a fine powder. 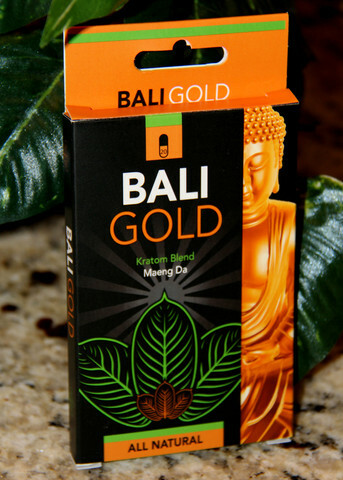 Prior to mass production, Bali Gold Kratom was only available as a premium product which was quite expensive. Nowadays, it is widely available. For this reason, this variant has now become highly affordable. Unlike other strains of kratom, this strain has undergone an intensive drying stage, which according to users, causes an intense effect. The Bali Gold Kratom is famous for its analgesic effects. It provides relief for people who experience chronic pain. The results last longer compared to some kratom leaves. So, if you want to feel energized, it is not the right kratom for you because of its low stimulation characteristic. Instead, people often lean to this type is because of its relaxing effects. The effect is better if you take it along with a red vein strain. The underside of this is its sedative effect. However, you might doze off after one use. For this reason, you have to take it with caution. Begin with a low dosage, especially if you are just starting out. It is not advisable to take this type if you have to do something that requires focus and concentration because it may cause drowsiness that can affect your performance at work. Unlike the other kratoms, the Bali Gold Kratom can profoundly affect the user even in the slightest way. Taking a little bit too much from what you can tolerate can already influence your mood, focus, concentration, and balance. 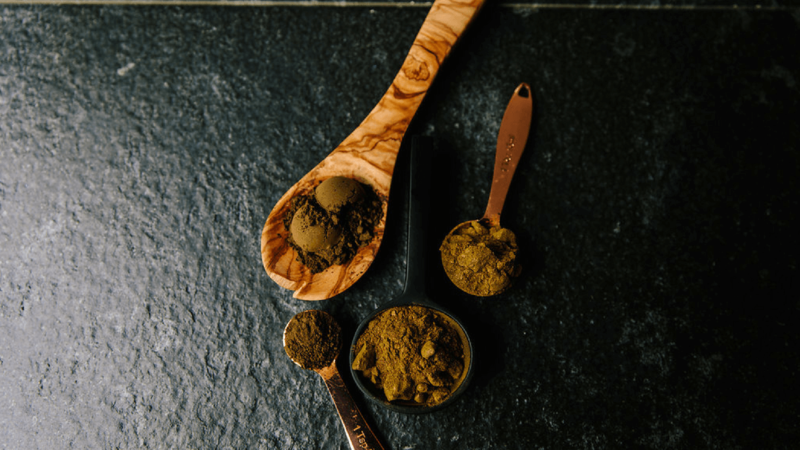 Due to the sensitivity of the amount of Bali Gold Kratom intake, you need to observe the proper dosage that will provide you with desirable effects. In finding the right dose, you need to consider stomach acidity, body reaction, weight, and age. Also, you have to consider if your stomach is full or empty. For a new user, you may start at 1.5 grams at most. You will quickly feel the effects, but not to worry though, as the effect would not be so strong. If you are used to the 1.5 grams, you may increase the dosage up to 2.5 grams which may already provide the desirable effects. If you want to increase your dosage more, you can raise it to up to 4 grams. Taking this much can make you feel all the beneficial effects of the kratom. Do take note, however, that taking the kratom up to 6 grams is already a high dose. You may already start experiencing some light side effects. If you take even more than up to 9 grams, you will surely experience the negative effects of the kratom. Although it is popular for its benefits, you also have to be aware of the adverse side effects when you take more than what you can tolerate. Some of the side effects include vomiting, upset stomach, and nausea. Therefore, if you are a new user, make sure to start with small doses even if you feel that the effects are too light for you. An upset stomach is also a side effect if you take more than what you can tolerate. Therefore, you should stick to the proper doses. Bali Gold Kratom came from the red strain kratom called red Bali. Due to the extended phase of drying, the process “cures” the strain that alters the color and the effects of the leaf. This variant is considered a nighttime strain due to its sedation effects. That is why it is good for people who have insomnia. It can also help in eliminating chronic pain and anxiety. Furthermore, it may also help you increase your appetite. 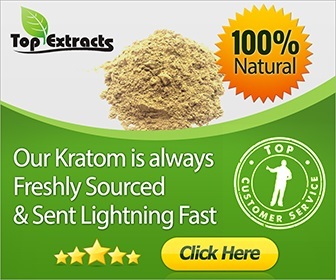 The Gold Bali Kratom is just one variant of kratom that you should not overlook, especially if you desire a potent strain for sedation and euphoria.